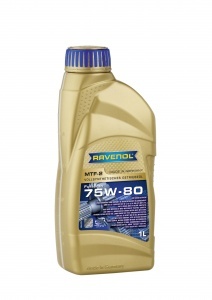 RAVENOL MTF-2 75W-80 is a fully synthetic gear oil formulated using the highest quality PAO base oils together with a unique additive pack, and is designed especially to meet the exacting manufacturer requirements for modern transmissions as listed below. Its low friction characteristics coupled with exceptional high load capabilities maximises both fuel economy and wear protection. 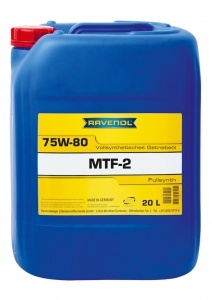 RAVENOL MTF-2 SAE 75W-80 is ideally suited to ensure smooth and efficient operation of modern transmissions subject to very high mechanical and thermal loads of gear oils, even at the longest oil change intervals, and specifically designed for the applications as listed below. 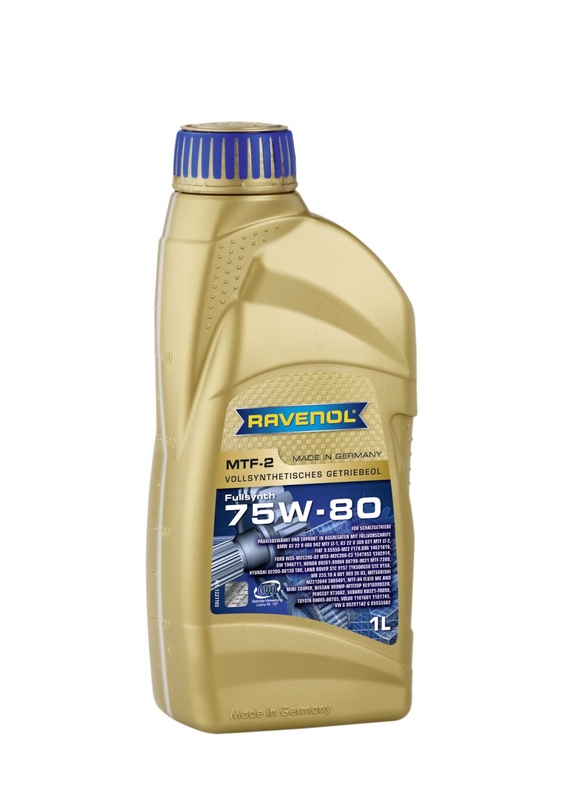 A high-pressure stable lubricating oil film even at high temperatures and under high stress. Extreme pressure stability, with excellent corrosion protection at all loads. A very good viscosity-temperature behaviour. A very good oxidation stability and very low foaming tendency. No oil thickening power respectively deposits. Compatible with all types of sealing materials. very fast delivery... great price.... ...looks good.